I must say, that glowstone is lovely! How do you dither that good? It won't happen to me! But nice job. I think the problem is you trying to make it fit with the other stone, yet trying to make it different. I think to make it fit, you will have to make it completely different, even in color. 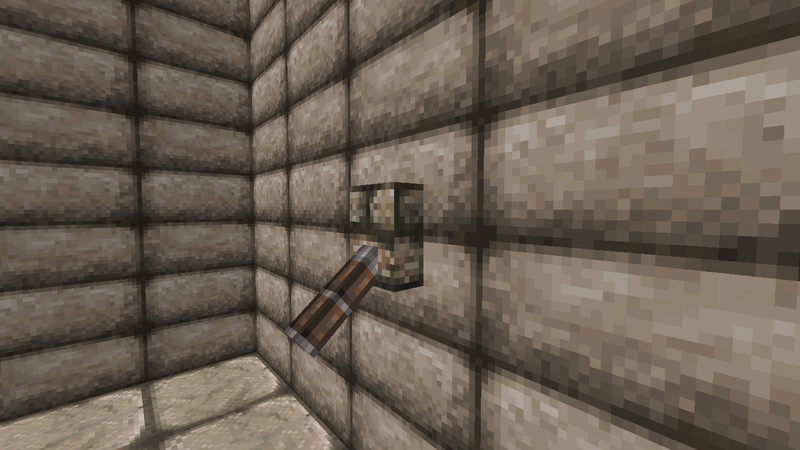 Think outside the box, perhaps end stone is a form of hardened sludge, perhaps it is some bubbling enderman poop. It really could be anything, yet you are tying it down as "just another stone texture". I'v been planing to have a different end stone for the end, but that would be through ctm. I changed the hue and brightness a bit for the "end" endstone. I don't have a proper irregular/pebble type cobble so I thought I'd turn endstone into that, to satisfy builders. I'm not a big fan of having blocks that are too extreme in terms of design. People rarely use default endstone (or endstone in other packs for that matter) while building, it tends to stick out like a sore thumb. 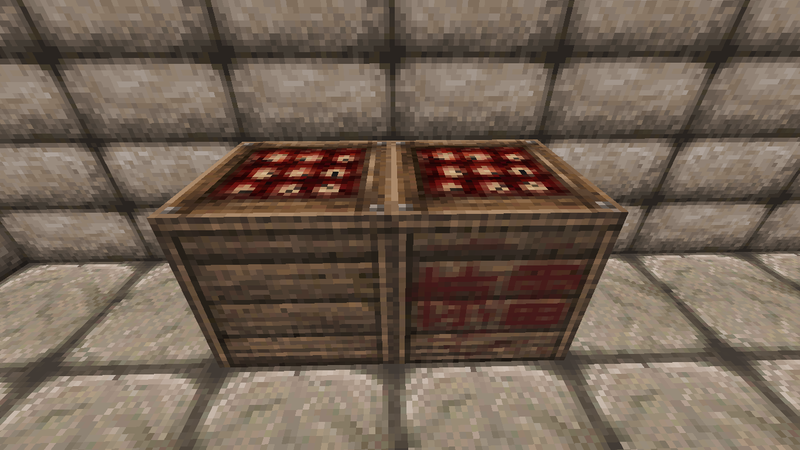 I started working on redstone related items and here are some finished blocks. TNT, it's just too grainy and the top is too blurry. 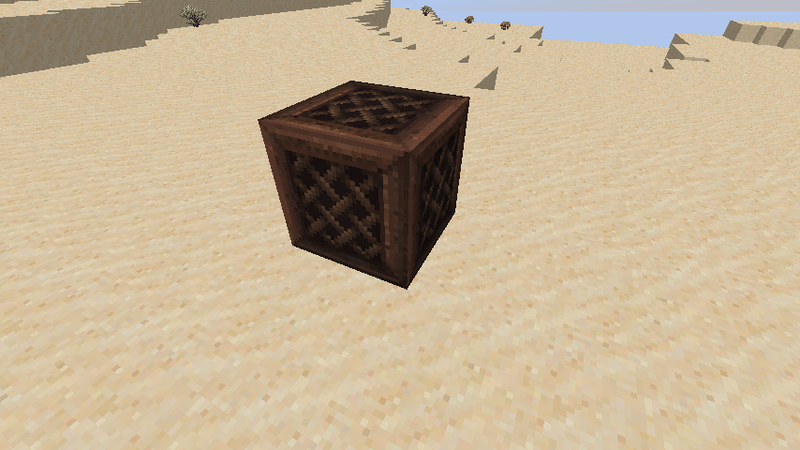 Somehow it looks like a box of apples... also needs more random ctm, broken planks etc. I tried the gunpowder idea but it didn't look good, besides people want dynamite for some reason (even in medieval packs). The piston top is nice with ctm. Looks like frame possibilities for art work on a wall. 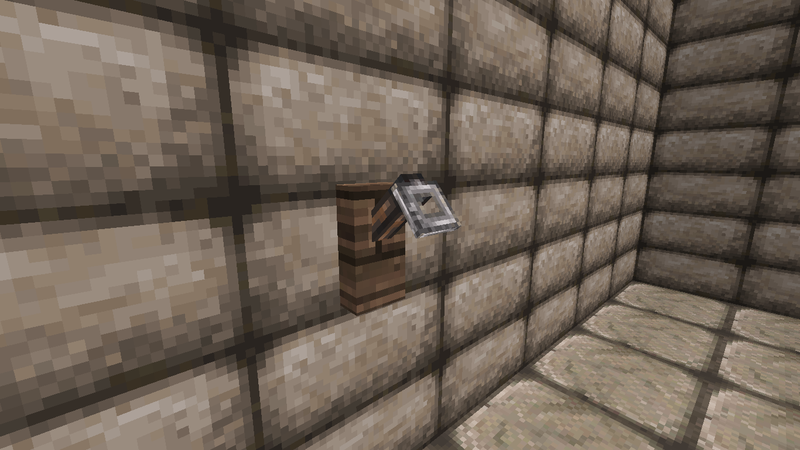 Now I'm fully done with one piston block. 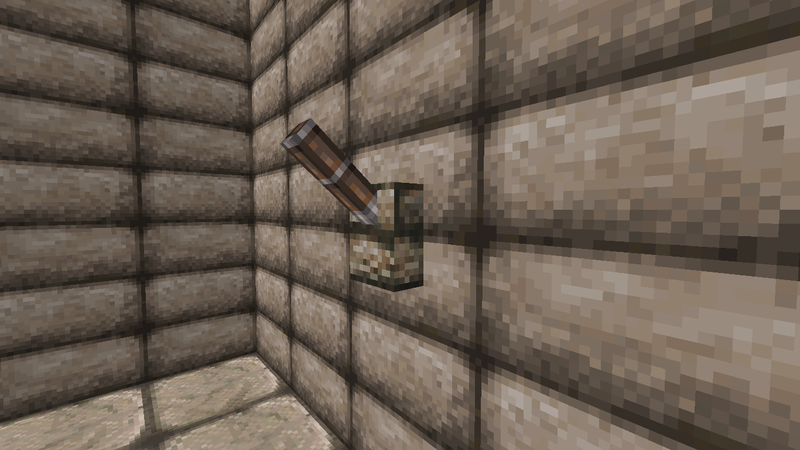 This is the finished normal piston. 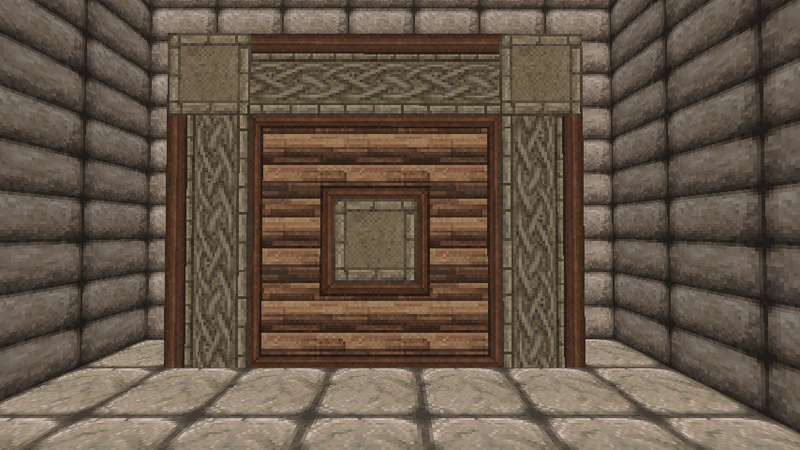 Very john smith inspired, I simply copied the bottom part of the side texture and stuck it to all the sides of the bottom texture (might sound confusing), then I modified it so that it would be seamless from any side, It turned out a lot like the carved stonr brick in john smith pack, so I tried to make it look even more like it by changing hte hue and making the bottom bricks 6 pixels instead of 5, just like on the john smith carved stone brick. I thoguht maybe people who loved john msith carved stone brick could use the piston bottom instead, just a thought lol. It does look a bit flat though, I'm 99% sure that I'l change it and add a pattern instead of that flat surface. On another note, yes, I am trying to theme the pack towards celtic.The server I'm making the pack for has some celtic deities. I finished some other celtic knot deisgns, only problem is to make them look more celtic/elvish instead of dwarfish. If anyone likes celtic designs in minecraft then be sure to check out dokucraft dwarf version.if you haven't allready. I believe Handsome Dan is making them. ooh, and the inside is basically the same as the bottom but with stone lining the inner piston, that's about it, just forgot to take pictures of it. One question though, should I turn the bottom into a full ctm sheet? I have the pieces ready for it, I'd just have to fix the frame. I'm jsut a bit scared that it will look too plain on a large surface, maybe I should make a subtle pattern o nthe flat surface of the stione? when it's in ctm that is, not a single block. 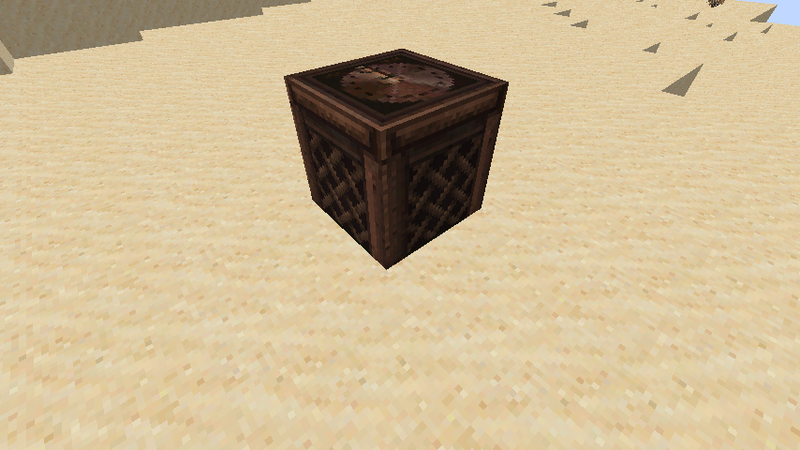 The piston_inner has full ctm support as well btw. 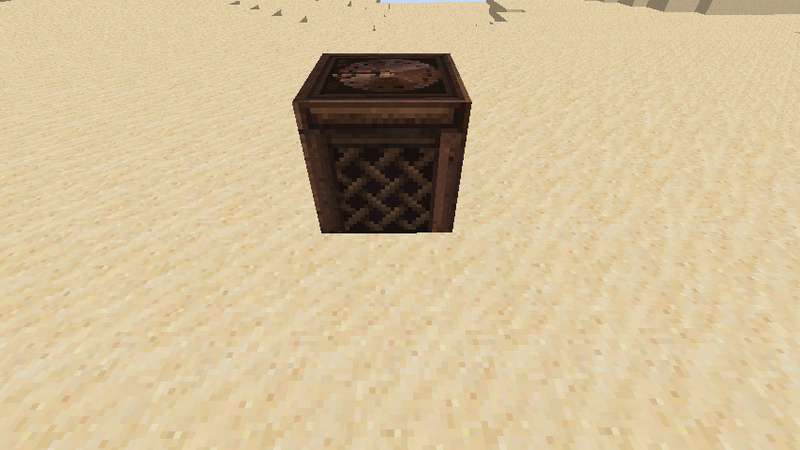 It just looked weird when only the piston_top had full ctm. vVery very cool. Definately can see the Johnsmith inspiration but your changing enough of it around to make it your own. Keep up the good work! 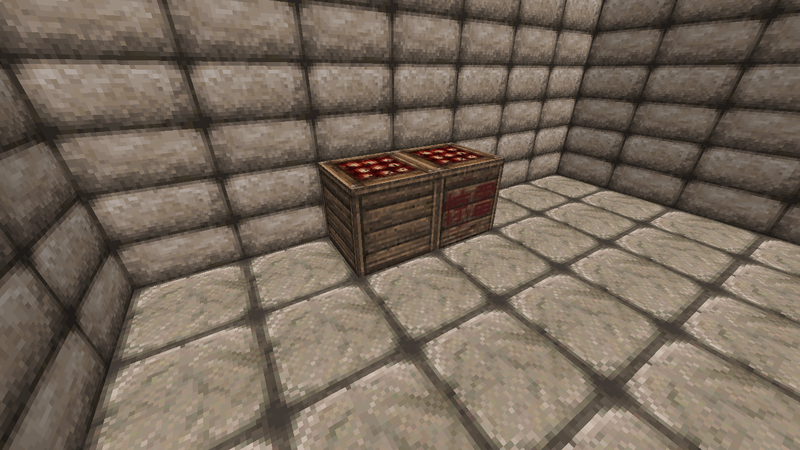 Some more redstone stuff. Night photo since it's mostly lightsource items. This update took me longer than expected. I tried lots of different ideas, the main problem was the red color which is applied if you do not have mcpatcher/optifine. I would have wanted to turn redstone into some metal glass tubes with water and lots of bubbles, water pumps for repeaters and so on. This idea didn't work out since redstone blocks have to be red else they clash with builds that utilize redstone as decorative blocks and players who don't have optifine/mcpatcher would see red water. Hopefully mojang will add support for changing the hue of redstone. I'm thinking of turning redstone dust into blood now, but that has been done before and I can't seem to make it look good enough with 32x, I'ö probably end up making even more generic looking blocks. Redstone block is the worst out of the bunch. It doesn't fit the pack at all. I just wanted to try and paint the way I do on miniatures. 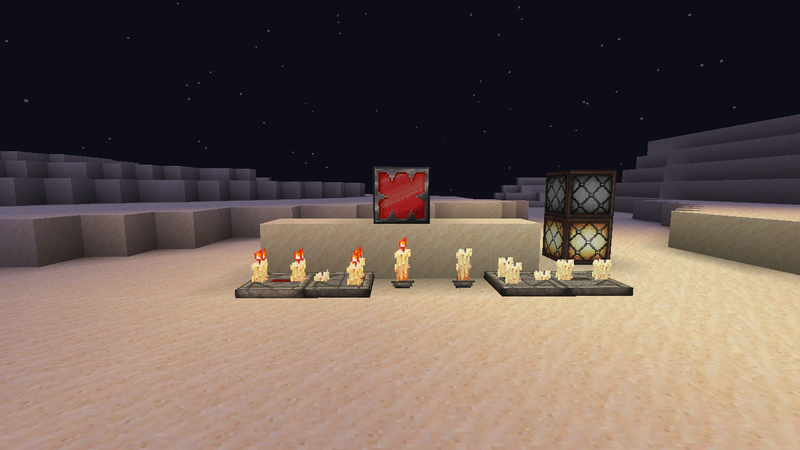 comparator and repeaters look horrible :S Should have made the redstone torch first. 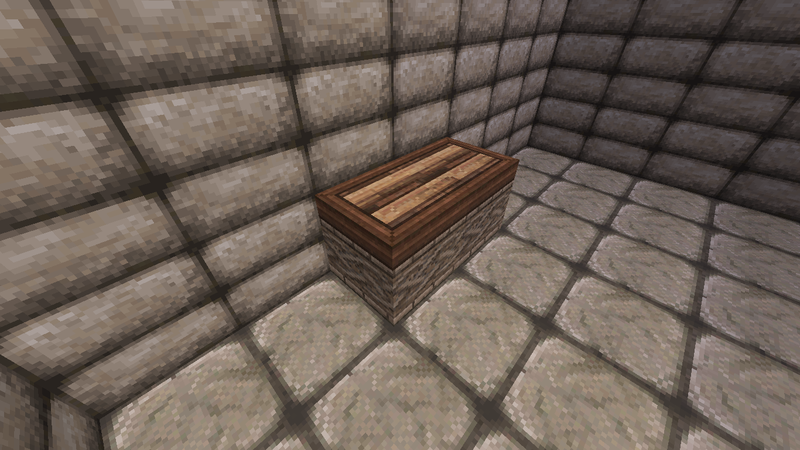 The candle (redstone_torch) turned out ok, it still needs an animation. your'e always offline at skype, or is it one of my skype problems? Jukebox done. Only posting to ask if I should use the same style of "mesh" weave as I did on the side of the jukebox? 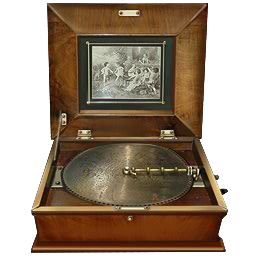 Heavily inspired by antique music boxes. 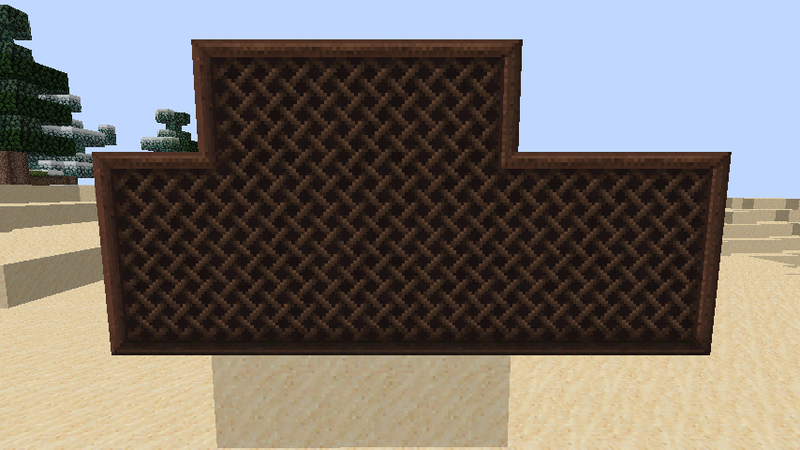 so I made a quick noteblock out of the weave. Now I'm thinking of giving it regular ctm, should I? @amitkilo I don't use skype though. 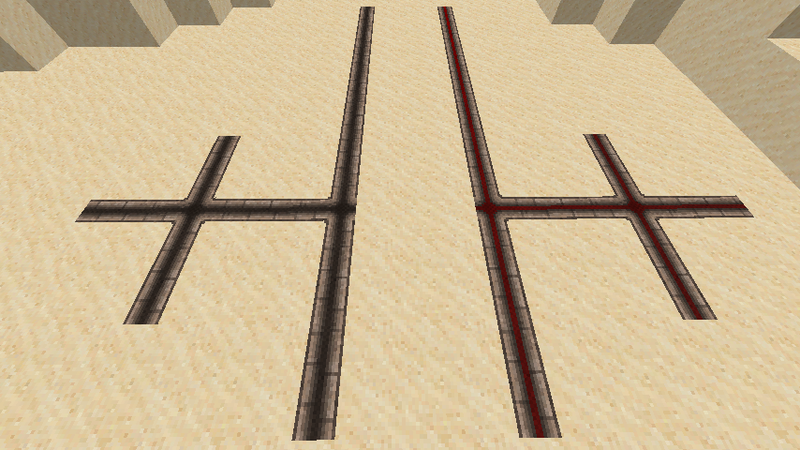 Now all I have left is rails, then it's time for crops and plants. I turned it into a street gutter... It looks best with custom colors on since I made a custom colormap for the redstone so that it would better fit the gutter. Any chance we could get a download, will overwrite JohnSmith with this - will have unfinished items in a similar style. I guess I could put up a download, but first I have to make a new stone texture with at least 10 random tiles (ores will also have to be adjusted). 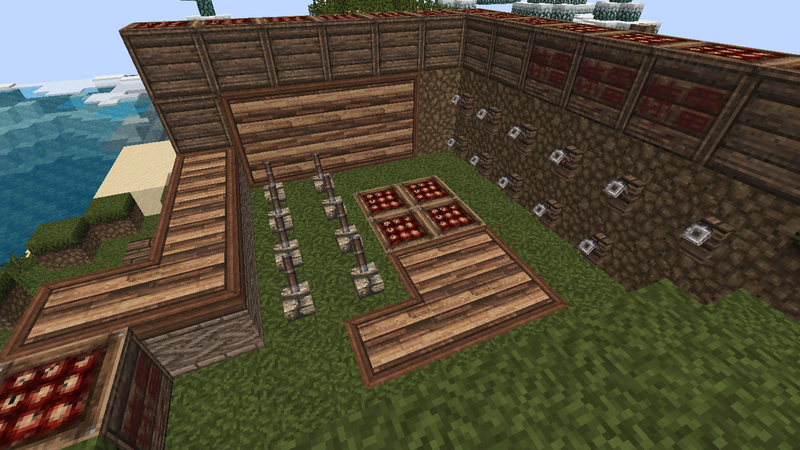 I'l just finish the redstone blocks, then can work on the stone texture. 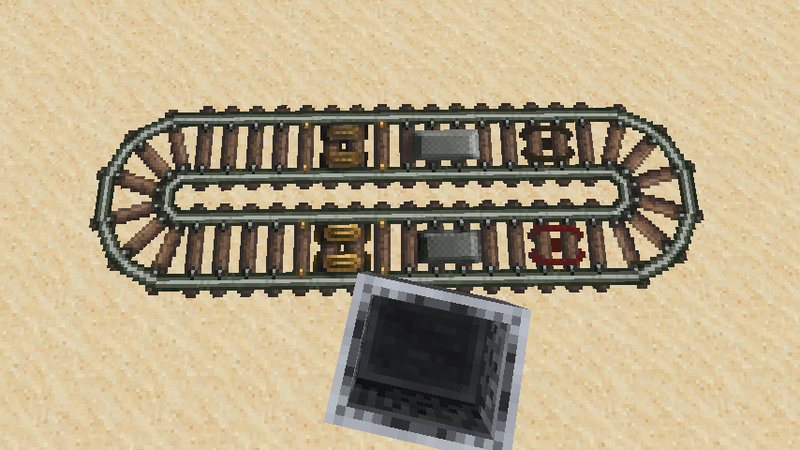 The normal and curved rails are the only textures where I used the default texture as a guide (resize and paint ontop). 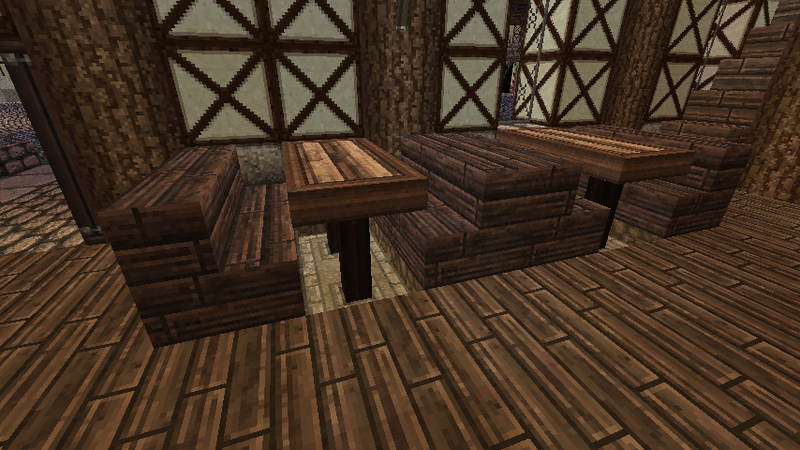 I just really like the distance between the planks and the curvature of the curved default texture(s). Finished with rails. I'm ok with the powered, but the activator looks stupid. I just don't care enough about it to actually make it look good. 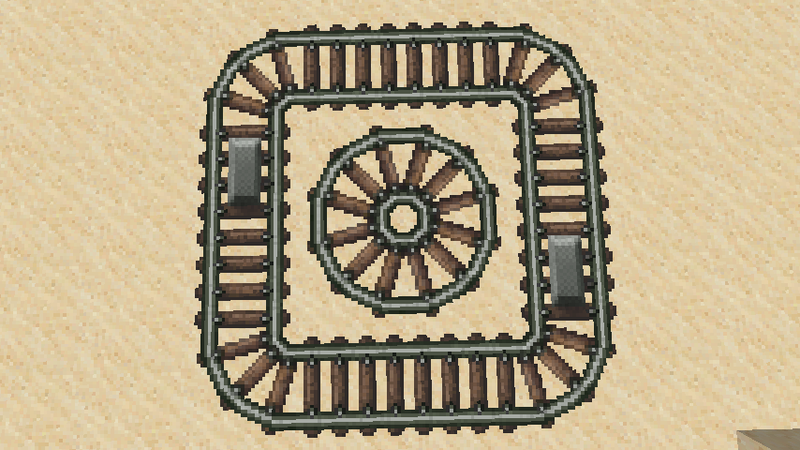 The golden powered rail has a 4 frame loop animation. 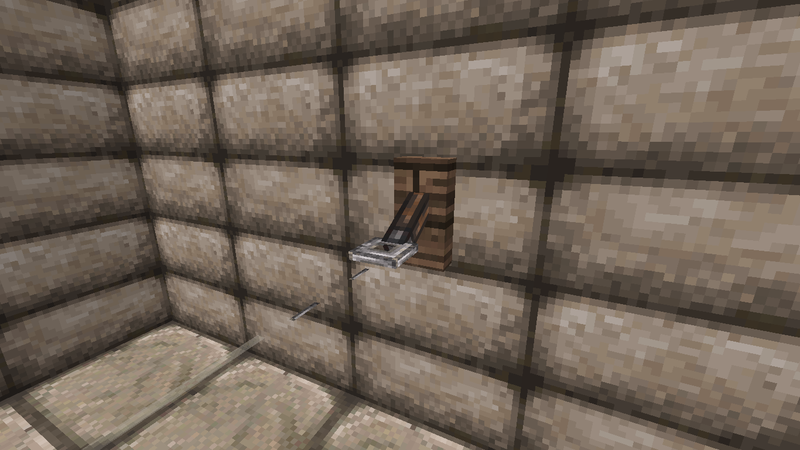 I now realise that I forgot about the daylight sensor and sticky piston. Unless someone really wants me to finish them before I upload the pack for download, I will delay them until after stone and ores are updated. The new stone is almost done, I finished the ores somewhat. The stone still needs a lot of highlights and a lot more random tiles etc. I'l start to clean up the pack and hopefully I can get a beta download up by the end of the day. Theres any way to contact with you? 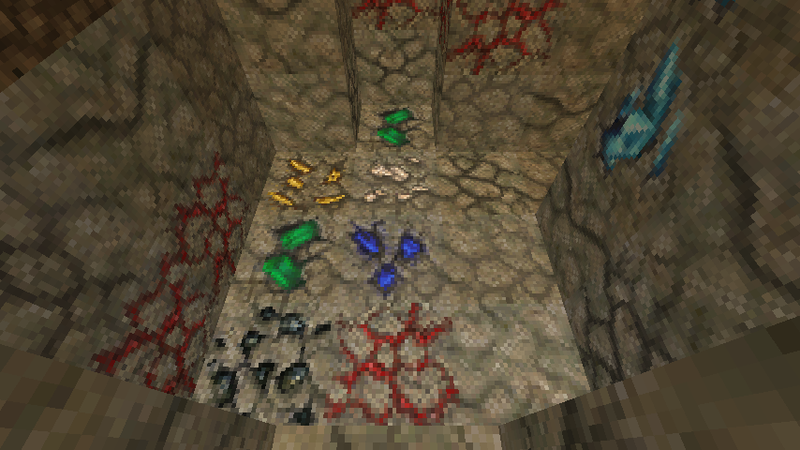 Do the ores have different stone color or is your lighting on fast graphics? Will most likely make a wood frame for this one, the stone was just an experiment gone bad. - Edited the dirt. It now has hue shifting, more contrast and some random ctm. Side grass, snow, mycelium have been adjusted to fit the dirt update. Did not add random tiles for the side grass, if a lot of people (2 or more) are annoyed by it, then I could simply layer the sidegrass on the dirt ctm tiles to create some random side grass tiles. I'm just not sure that this dirt is what I want, hence I don't want to spend too much time on it atm. Yeah... I always play on the lowest graphic setings possible. No animations no smooth lighting etc lol. Only time I ver activate them is to see if my animations work xD and/or some screenshots (even though 90% of my screens are without smooth lighting). The color of emerald seems very odd to me, too agressive maybe. All crops are done I'l try to create some gifs for each crop. Wheat was really annoying... it still looks like loose stool water, but it will do for now, don't want to waste more days on wheat. Fixed the cobble texture slightly, cobble ctm will come as soon as optifine can update. Trapdoor was changed, even more trapdoor chages will come, to make it look less like john msith and allow for some transparency. Torch handle was changed, at the same time metal parts from several blocks have been changed. New farmland wet and dry, to acompany the new crops. 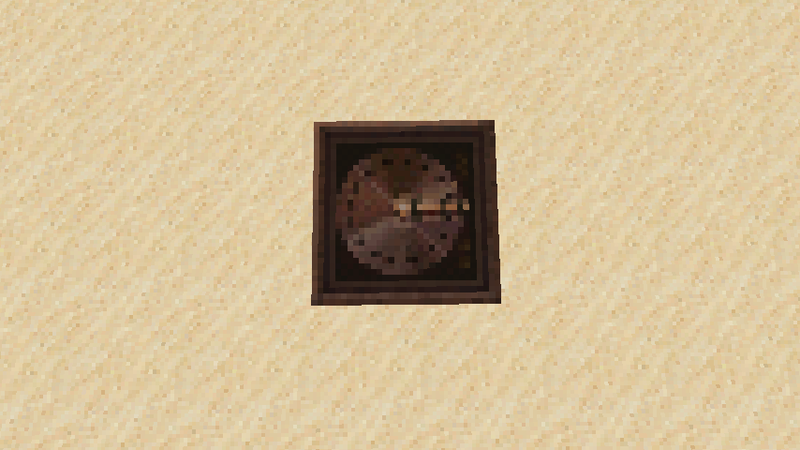 The only 1.7 texture so far is acacia planks xD but htat might also be changed soon. 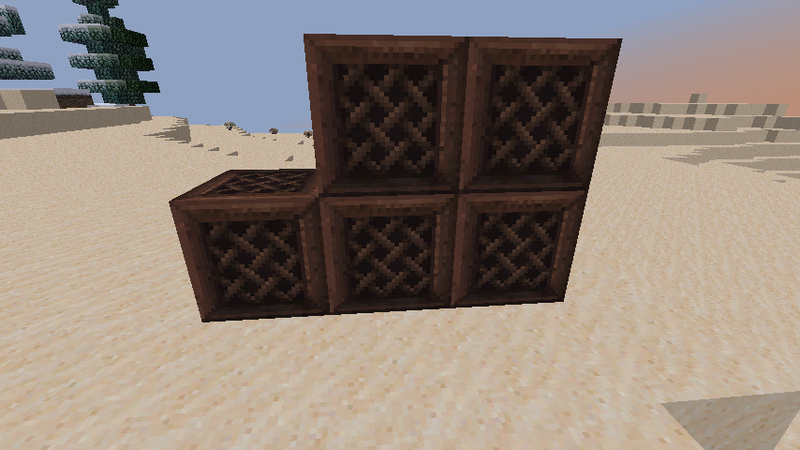 I don't like to have all planks identical, even if I plan to make the doku style vertical panks for double halfslabs. 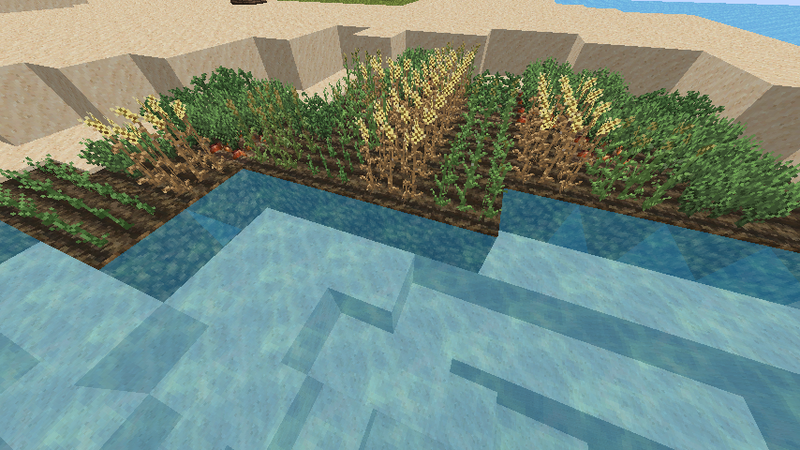 I tried to make the crops as tall as possible since it looks and feels much nicer to walk through the farmland when the crops reach above your knees The potato does look a bit weird with that height, seeing how irl it should be as tall as a slab (carrot should be even less). Fantastic work! Keep it up! You're doing a really, really good job of keeping the style. Developer, gamer, and a mediocre pixel artist. You should really check out Dokucraft: TSC.